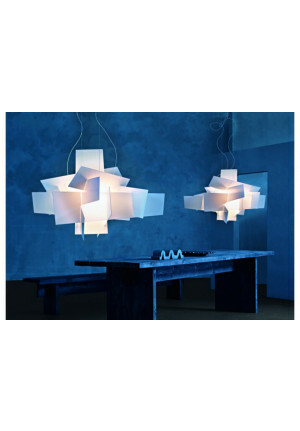 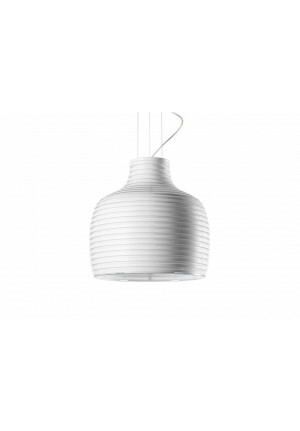 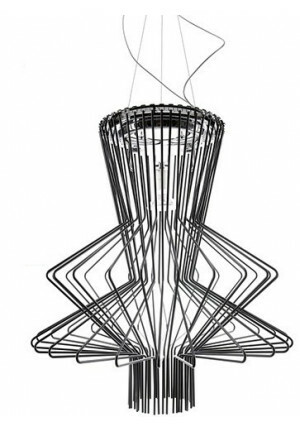 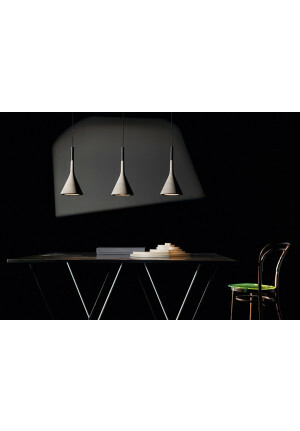 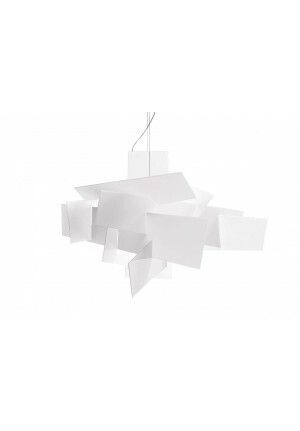 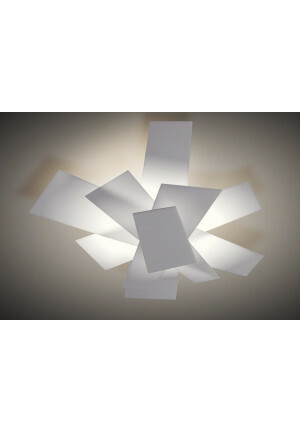 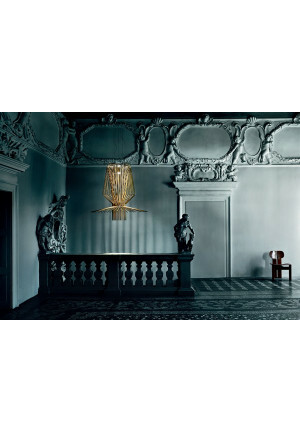 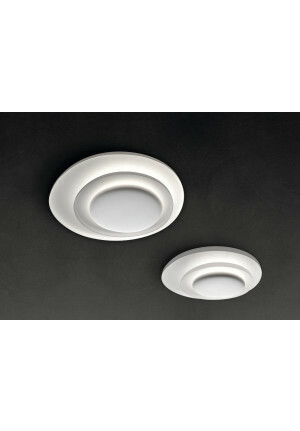 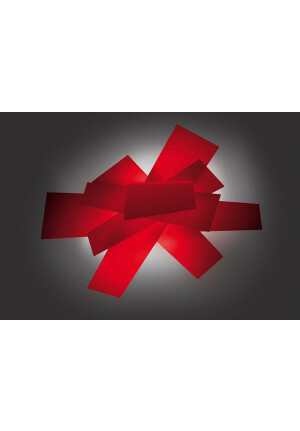 Foscarini has known how to create one of the largest most varied collections of luminaires of the business since 1981. 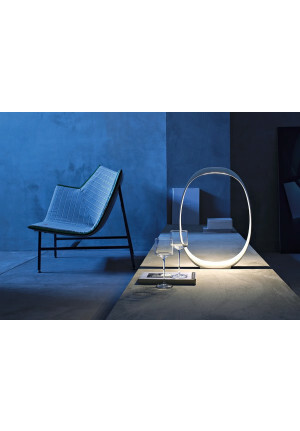 Driven by the desire of both constant further development and the search for a new form of expression and a new aesthetic, Foscarini works together with a huge portfolio of different designers. 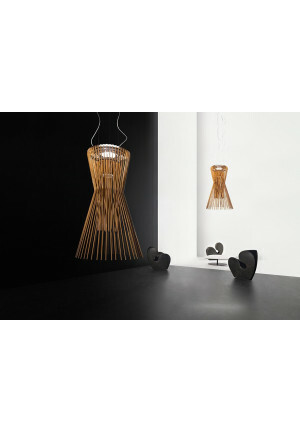 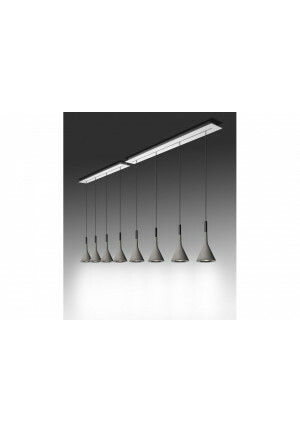 Each designer, each team of designers bring their own interpretation of light and lamp into the company. 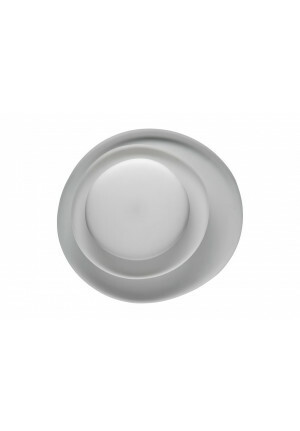 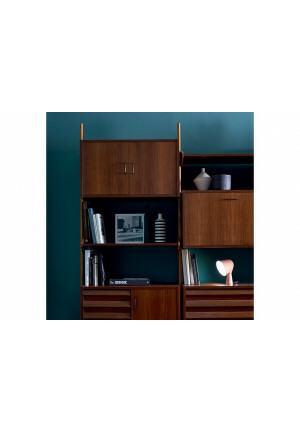 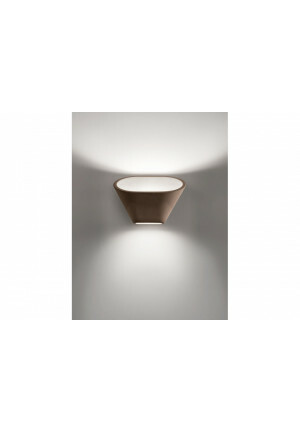 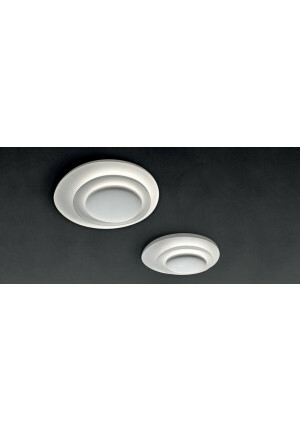 Thereby, you will find Foscarini luminaires from classic to elegant and even minimalistic, like for example the wall lamp called "Affix" designed by Valerio Bottin, who created an expressive lamp despite simple forms. 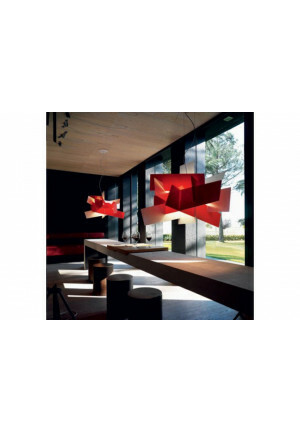 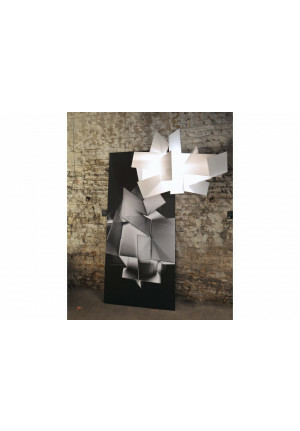 At the same time, the portfolio of Foscarini offers well designed lamps, that are eye-catching, colourful and extravagant like the "Supernova sospensione". 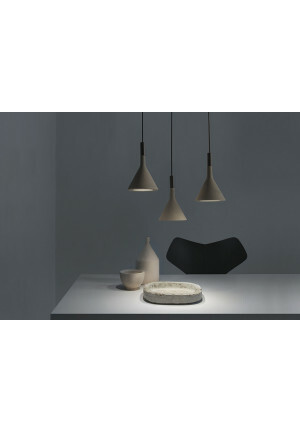 It captivates by its penetrating colour, its complexity of design and its pleasant warm light, that nearly seems to contradict the strong design of the lamp. 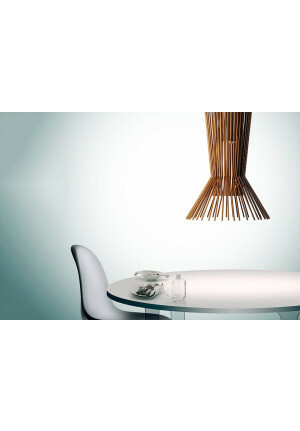 However, it is just all this that creates a wonderful empathetic atmosphere which invites to dream. 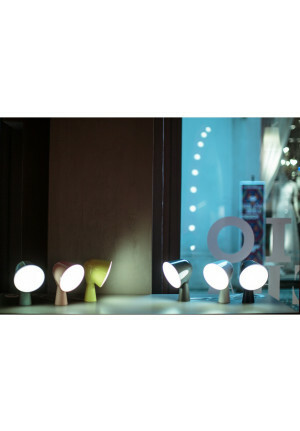 Each range of lamps is unmistakably unique due to the personality of the designers, the type of materials used and the production process. 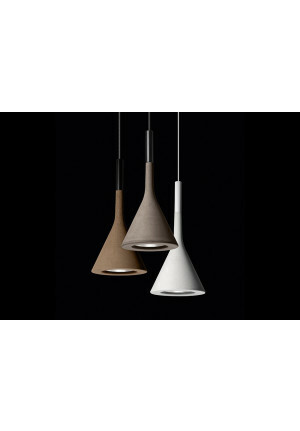 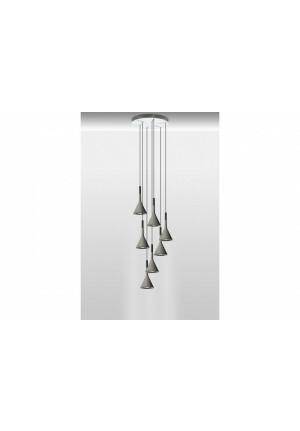 Moreover, Foscarini has a worldwidely ramified sales network and a dedicated service making it possible to have the pleasure of buying these lamps all over the world.